Emotions and leadership are not separate ideas. Positive leaders can uplift and energize teams to a new level of performance. Some people call emotions “soft” and un-business like. We all know the cliché that leaders are not supposed to show emotions at work and the debate goes on and on…. On the flip side, negative emotional leaders can derail performance by sapping the energy and the morale of almost every employee in their organization. Inspiring leadership is very contagious when people can engage on an emotional level with their peers, customers and shareholders. Emotions such as empathy can help people feel understood and create trusting relationships in the work place. Daniel Goleman discovered in his research comparing those who excelled in senior leadership positions with those who were average, he found that close to 90 percent of the difference in their profiles was due to emotional intelligence, rather than cognitive ability. Truly effective leaders demonstrate the ability not only to have a compelling vision, strategic mindset and determination but also have a high degree of emotional connection with their followers. Emotions do matter. The five components of emotional intelligence, as defined by Goleman, are self-awareness, self-regulation, motivation, social skills and empathy. We can be strong in some of these areas and deficient in others, but we all have the power to learn and improve them. So how can you L.E.A.D and become an emotional intelligent leader? Listen-Leaders with high EQ are good listeners. They tune in to the energy around them and their followers. They want to hear their follower’s ideas and concerns. Great leaders are willing to stay open and get a pulse of what is going on around their culture. Exercise tip: turn your cell phone off and all other devices. Sit in a quiet place with someone and just listen to their story. Empathy-Leaders with high EQ can relate better to people through understanding their feelings and emotions. They validate and acknowledge the frustrations that people might have within their organization. Exercise tip: write down the feelings people share with you on a piece of paper. Then go back and reflect with understanding words next to those feelings. Achieve-Motivations is a critical component of emotional intelligence. Leaders with high EQ are driven to achieve beyond their own and other’s expectations. They have relentless energy to do things better and raise the bar to a higher level. Exercise tip: write down your goals and aspiration and connect to your purpose. Develop-Leaders with high EQ are committed to coaching and mentoring with compassion to their followers. They provide on-going feedback and care about the professional development of their teams. Training and education is not a program but a daily commitment to help people develop and grow. Exercise tip: Take the time to sit down with one of your employees and practice mentoring and coaching in a meaningful way that creates inspiration and a positive relationship of growth. Being emotionally smart does not happen in a day. The good news is that it can be learned and applied over your leadership journey. Improving and working on your emotional intelligence takes sincere desire and enthusiasm to connect on an emotional level with yourself and others. < Previous Three ways great coaches can add value to leaders! Thanks for sharing these gems Tal. I will definitely employ them in both my personal journey and with my clients too. 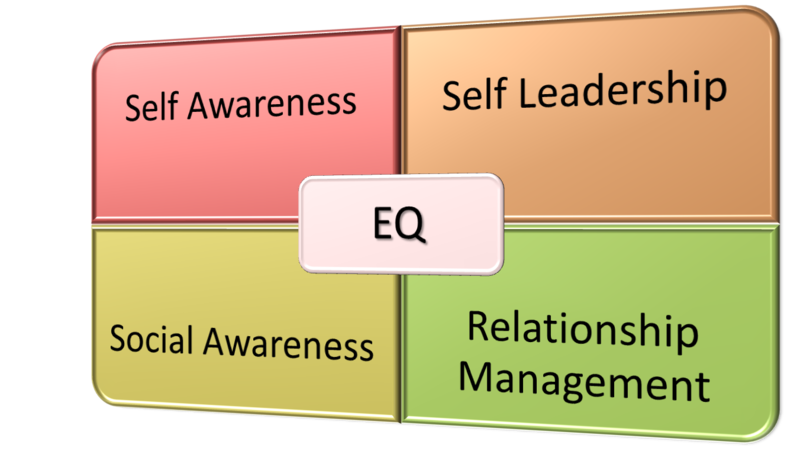 EQ is at the foundation of one of the most fundamental leadership competencies of all time–interpersonal competency. Anything a coach, mentor, friend, parent can to to help us all with emotional intelligence is a gift. 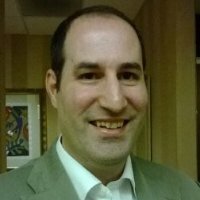 I like your ideas because you’re focusing on helping people learn. One of the best ways people learn emotional intelligence is to reflect on how someone else made them feel. Identify how they felt when another person behaved in a certain way. This becomes a good lesson by good and bad role model experiences.